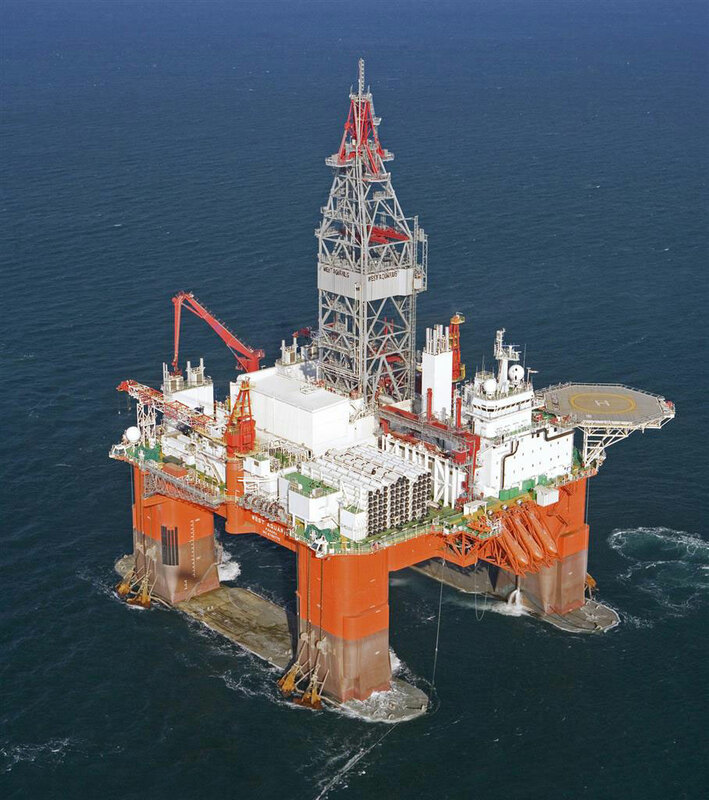 The drill rig West Aquarius is due to depart Bay Bulls Newfoundland for the Offshore of Nova Scotia to drill wells for BP. This is part of BP’s exploration program, and its possible the rig will be contracted for further wells once on site. Word is that she will Depart tomorrow. the rig will likely be towed to the site directly, and not stop in Halifax. 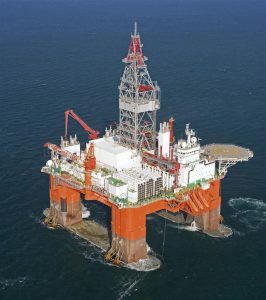 Built in 2009, she is owned by Seadrill. Drill riser has been accumulating at Pier 9 lately, and BP has an application open to drill several exploration wells. This entry was posted in offshore on April 3, 2018 by Peter.